You can begin feeding wild birds at any time of year. Different seeds will attract different wild birds. 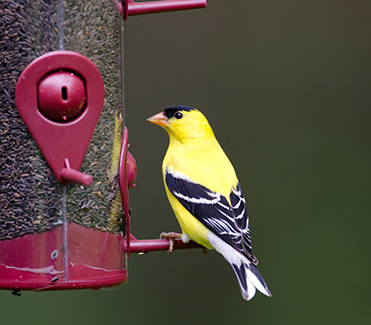 By carefully choosing your seed you can attract the birds you love and want at your backyard feeding station. Choose your wild bird seed. Morning Song is proudly made in the USA. 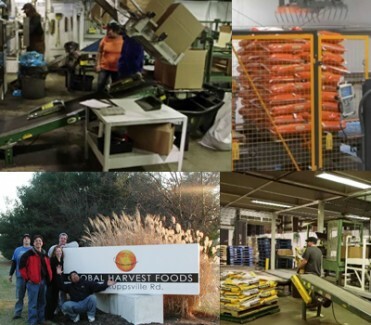 Manufactured by Global Harvest Foods, Morning Song is a top choice among consumers and can be found at your local mass market, grocer, lawn & garden, or farm & feed retailer. Learn more.